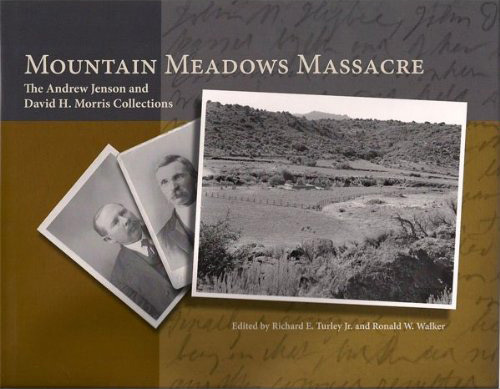 May 11, 2017–Two new volumes contribute to understanding the Mountain Meadows Massacre. 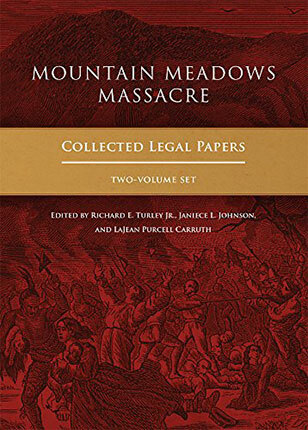 The volumes, titled Mountain Meadows Massacre: Collected Legal Papers, Initial Investigations and Indictments, and Mountain Meadows Massacre: Selected Trial Records and Aftermath, are now available from the University of Oklahoma Press and Amazon. In addition to the printed volumes, the full John D. Lee Trial Transcript Archive is now available on this website. What Is the “Mountain Meadows Massacre”? On September 11, 1857, some 50 to 60 local militiamen in southern Utah, aided by American Indian allies, massacred about 120 emigrants who were traveling by wagon to California. The horrific crime, which spared only 17 children age six and under, occurred in a highland valley called the Mountain Meadows, roughly 35 miles southwest of Cedar City. The victims, most of them from Arkansas, were on their way to California with dreams of a bright future. 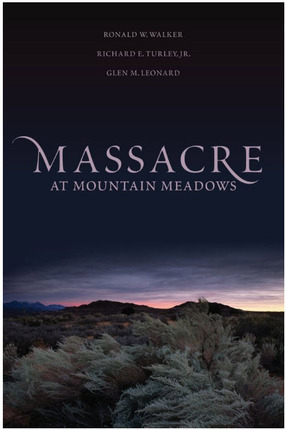 For a century and a half the Mountain Meadows Massacre has shocked and distressed those who have learned of it. The tragedy has deeply grieved the victims’ relatives, burdened the perpetrators’ descendants and Church members generally with sorrow and feelings of collective guilt, unleashed criticism on the Church, and raised painful, difficult questions. How could this have happened? How could members of the Church have participated in such a crime? Learn more.